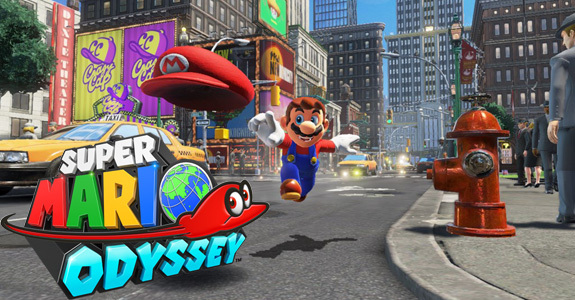 Back when Nintendo announced its plans for E3, the company made it clear Super Mario Odyssey would be big focus of this year’s show. 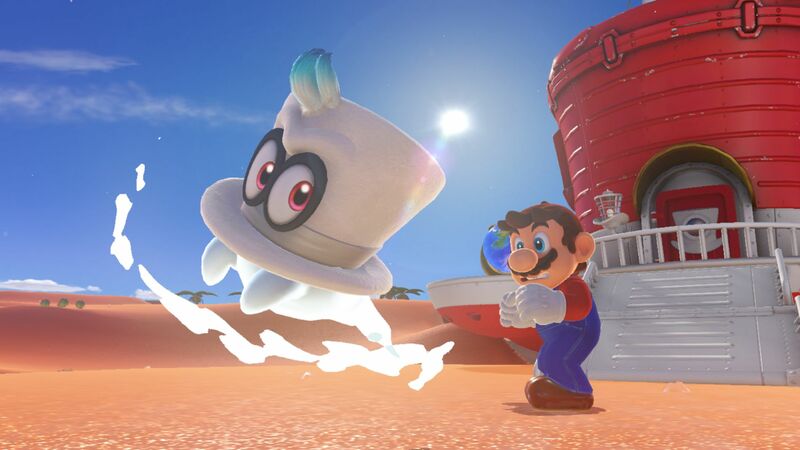 Naturally, it was guaranteed that there would be a brand new trailer during the Nintendo Spotlight presentation… and what a trailer we did get! 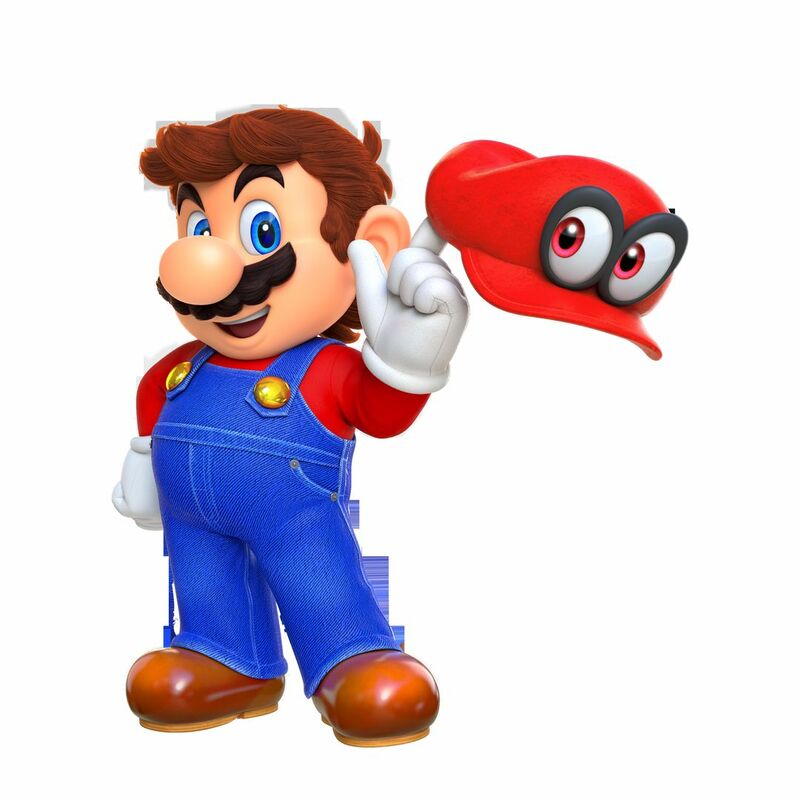 The first thing I want to say about multiplayer is that since this is the Nintendo Switch, and it does have two controllers, it’s very easy for you to imagine handing one to another person. 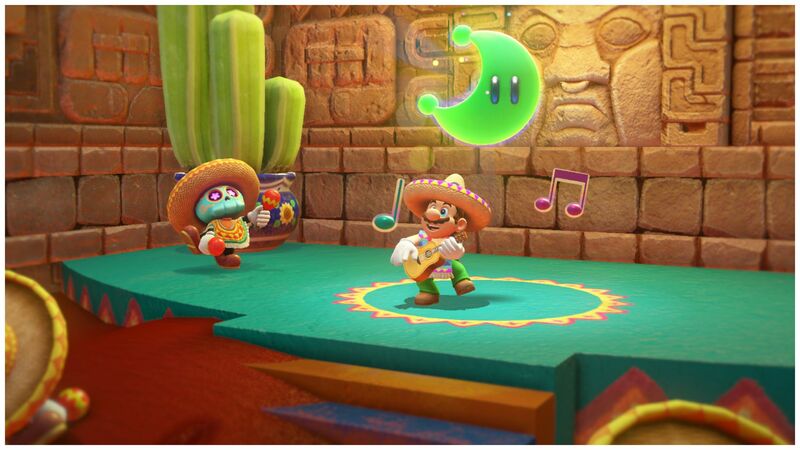 So there probably is some…thing you’ll hear about multiplayer. 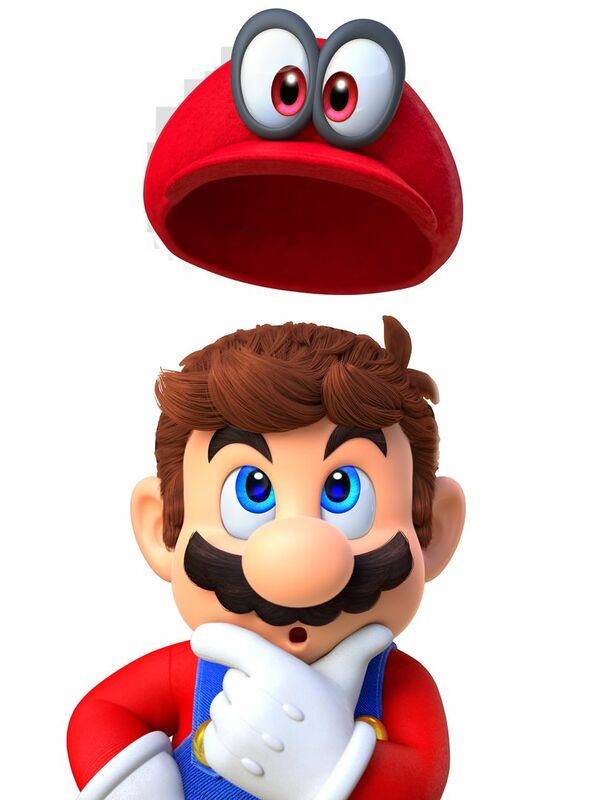 The timing is not quite there, so I hope you’re able to wait for a little longer to hear about that. 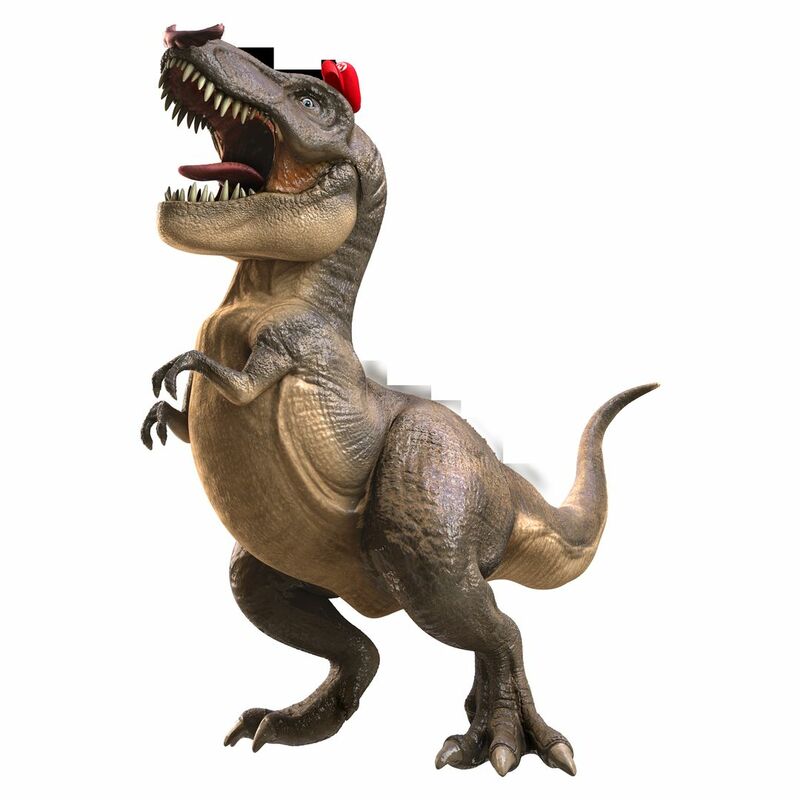 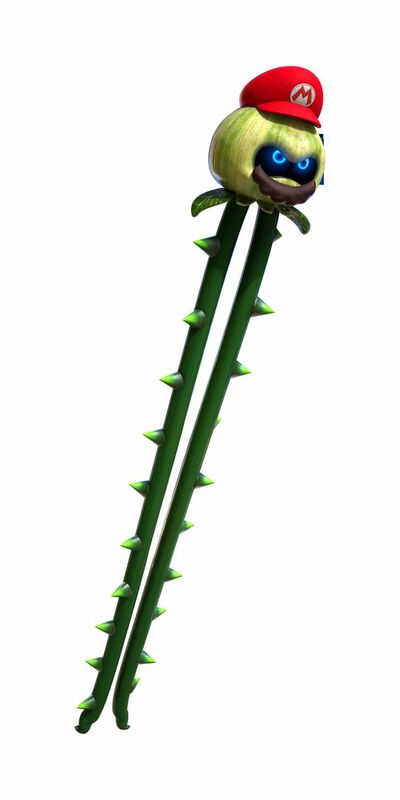 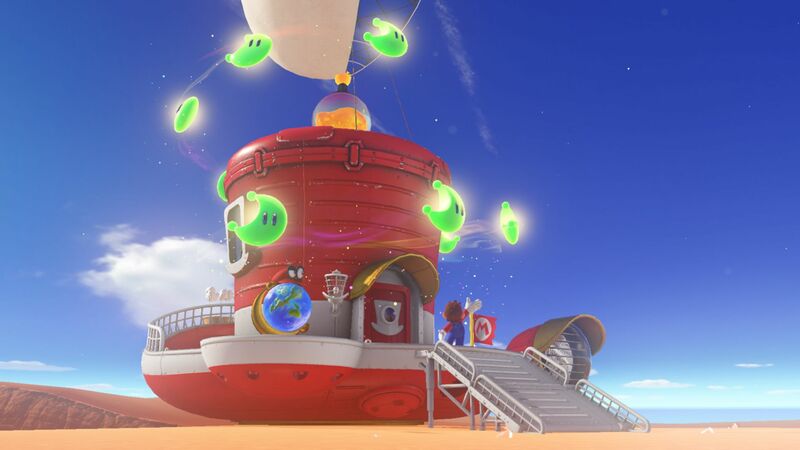 As for Network features, since this is something the hardware is capable of, there might be something that you’ll hear about there as well, and we hope you’ll look forward to it. 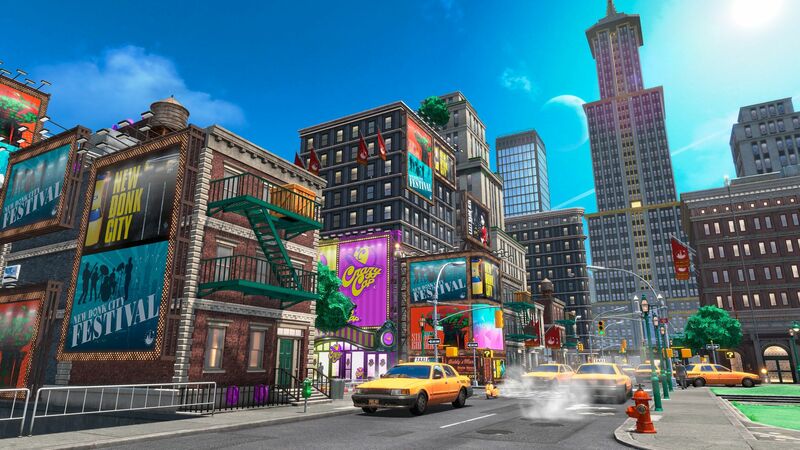 Embark on a cap-tivating, globe-trotting adventure! 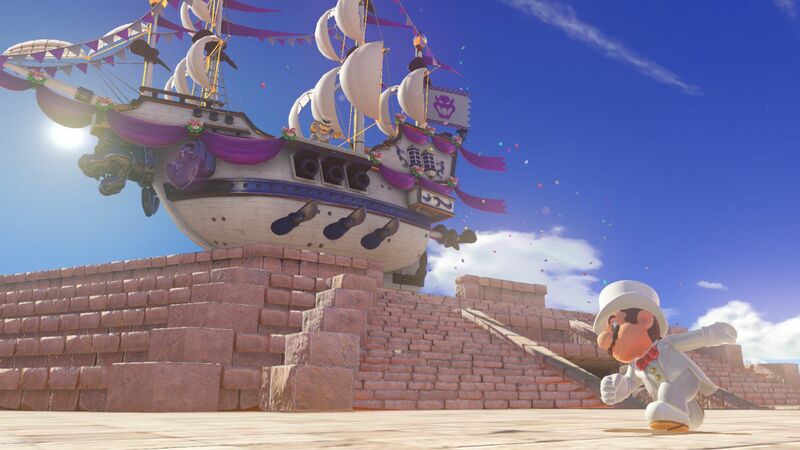 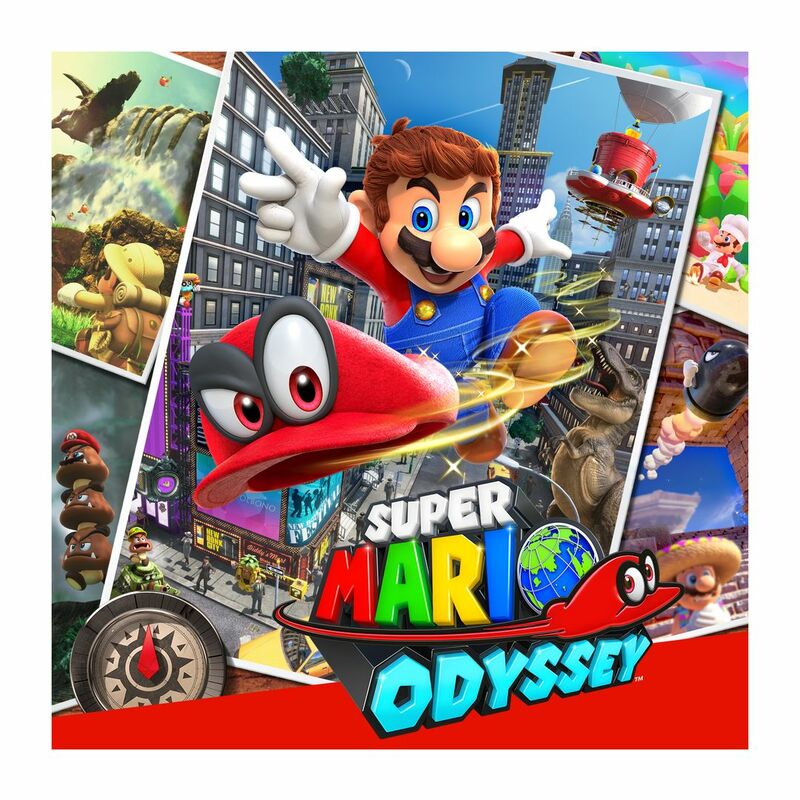 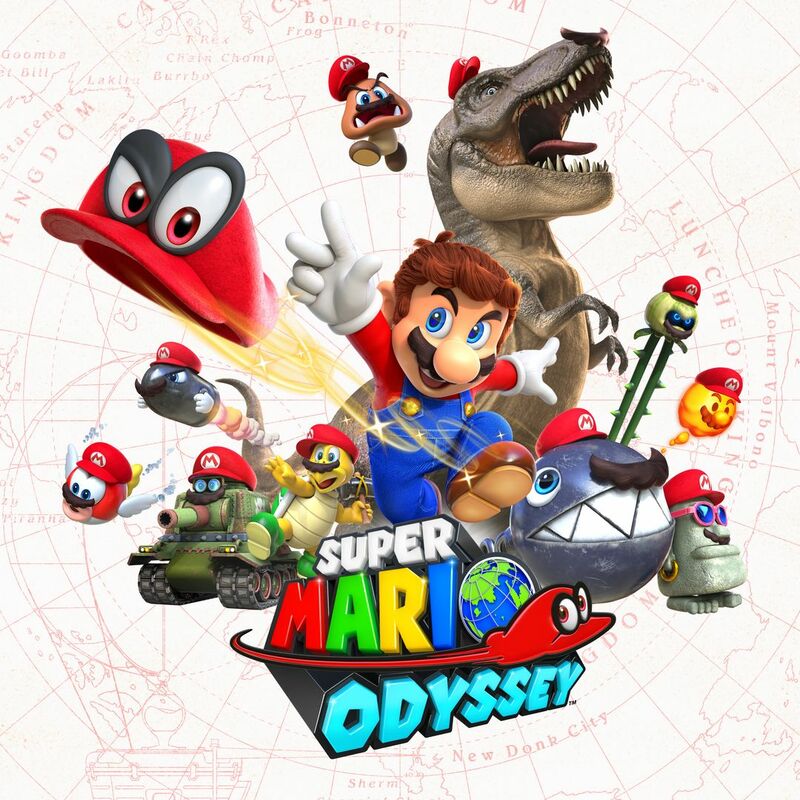 Join Mario on a massive, globe-trotting 3D adventure and use his incredible new abilities to collect Moons so you can power up your airship, the Odyssey, and rescue Princess Peach from Bowser’s wedding plans! 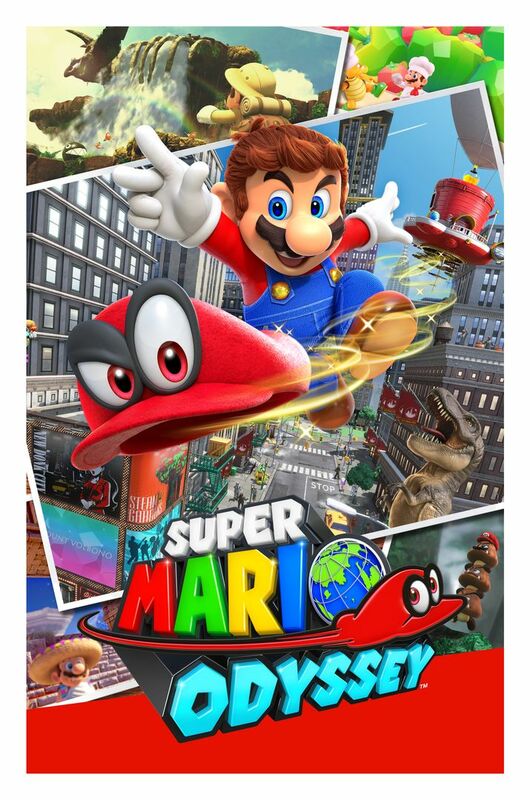 This sandbox-style 3D Mario adventure—the first since 1996’s beloved Super Mario 64 and 2002’s Nintendo GameCube classic Super Mario Sunshine—is packed with secrets and surprises, and with Mario’s new moves like cap throw, cap jump, and capture, you’ll have fun and exciting gameplay experiences unlike anything you’ve enjoyed in a Mario game before. 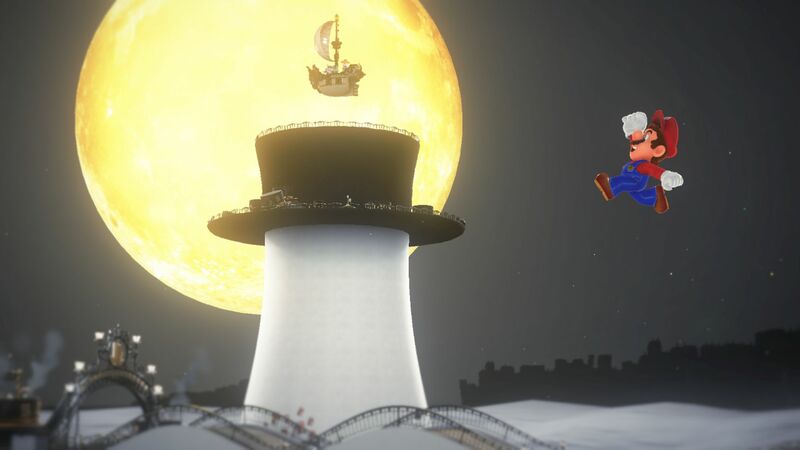 Get ready to be whisked away to strange and amazing places far from the Mushroom Kingdom! 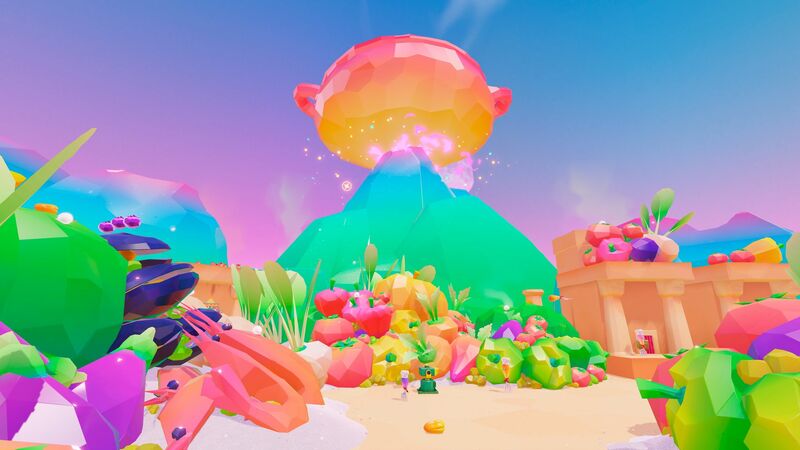 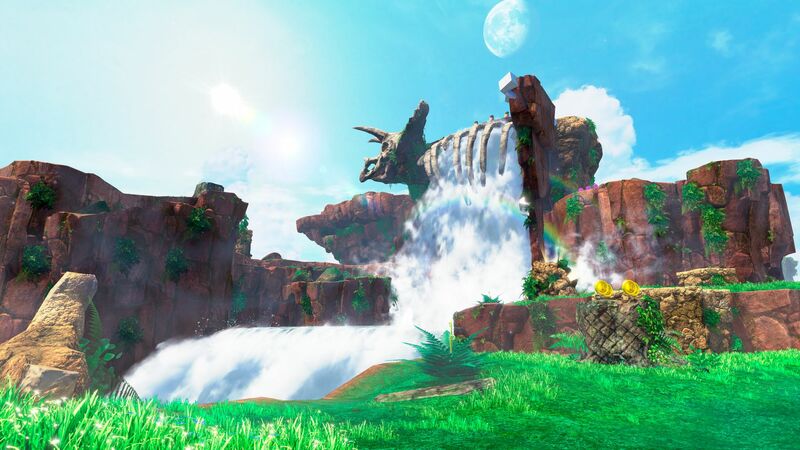 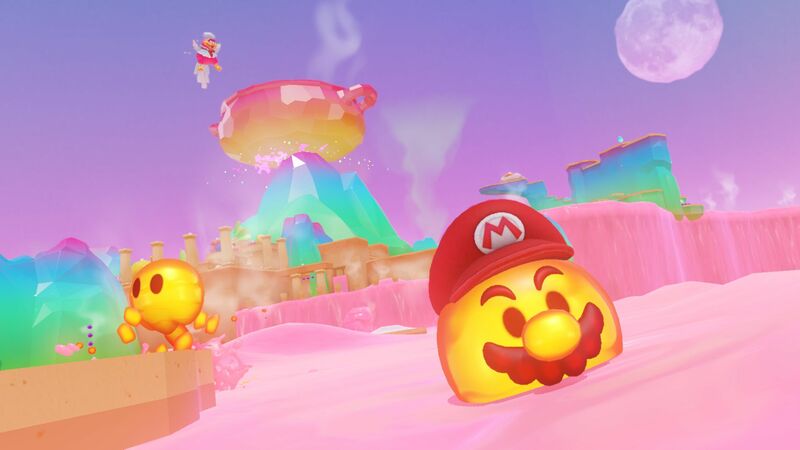 Explore huge 3D kingdoms filled with secrets and surprises, including costumes for Mario and lots of ways to interact with the diverse environments—such as cruising around them in vehicles that incorporate the HD Rumble feature of the Joy-Con™ controller or exploring sections as Pixel Mario. 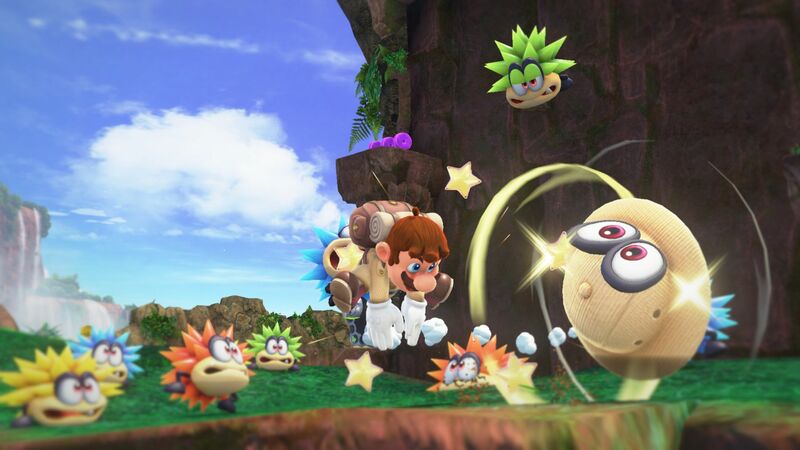 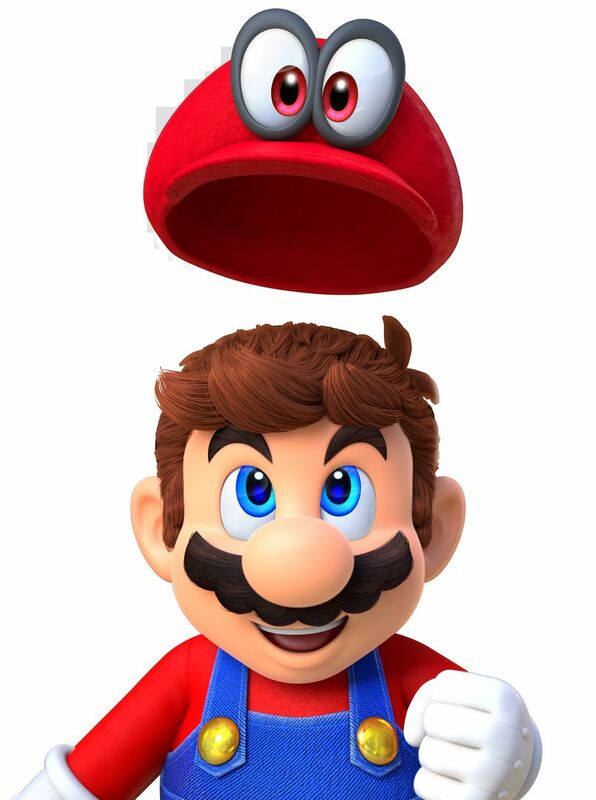 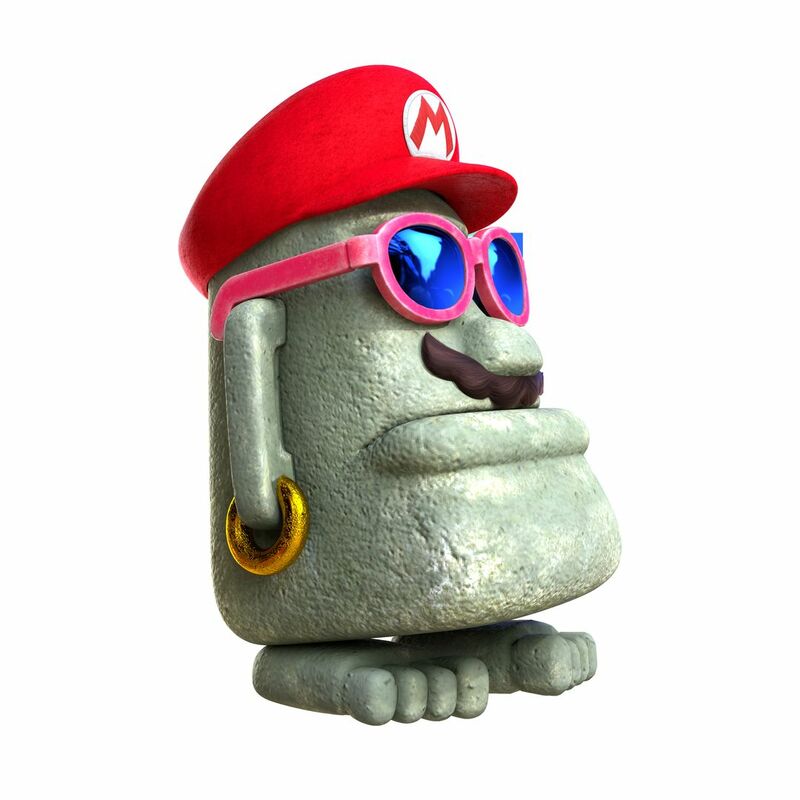 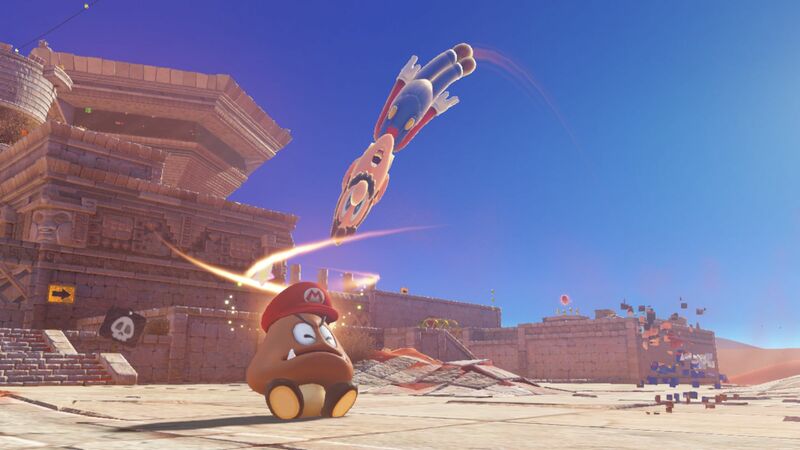 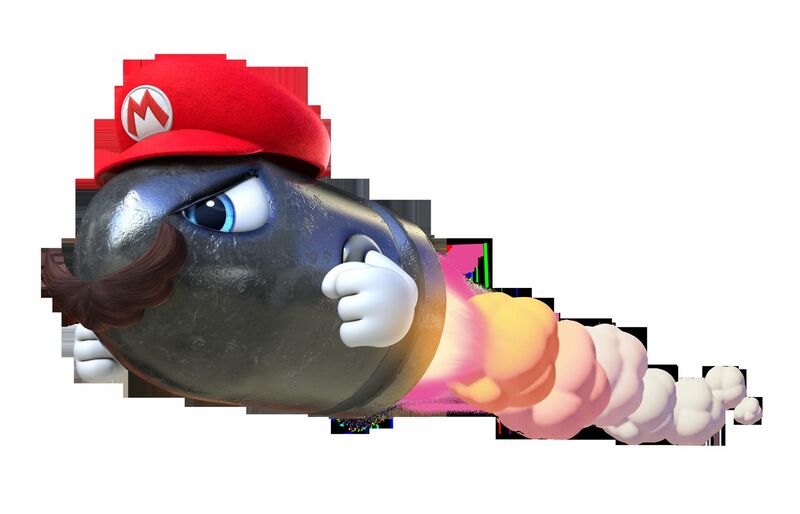 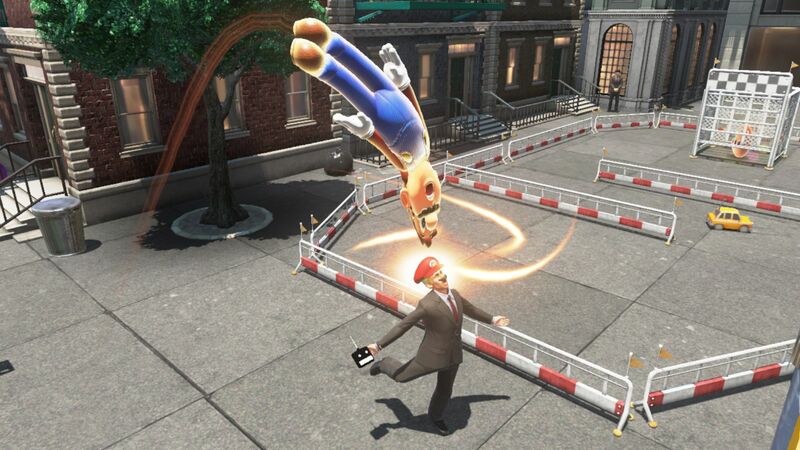 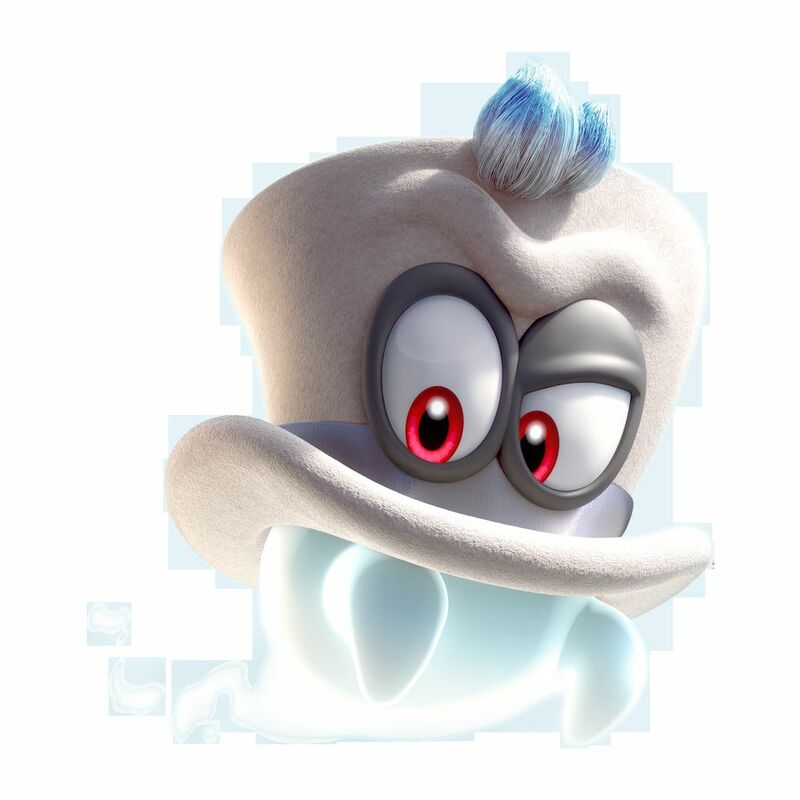 Thanks to his new friend, Cappy, Mario has brand-new moves for you to master, like cap throw, cap jump and capture. 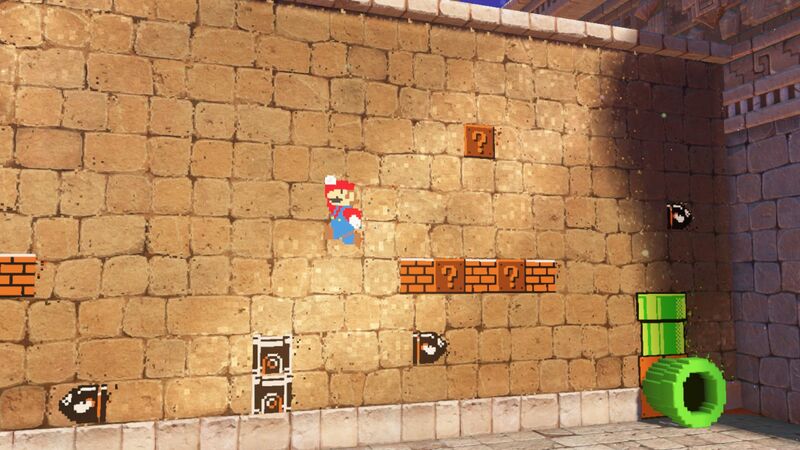 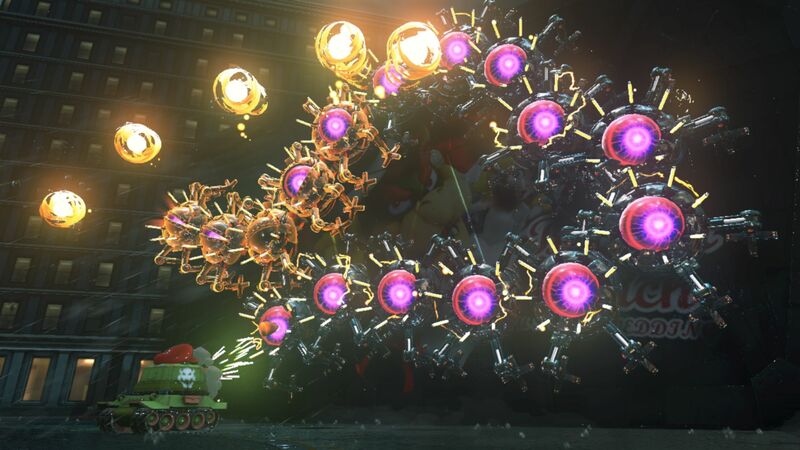 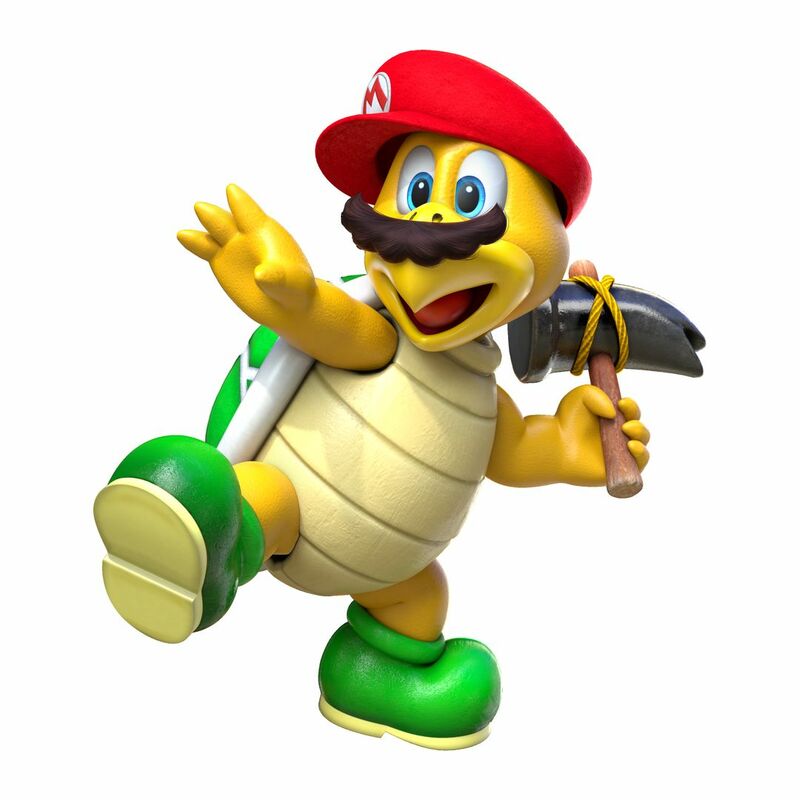 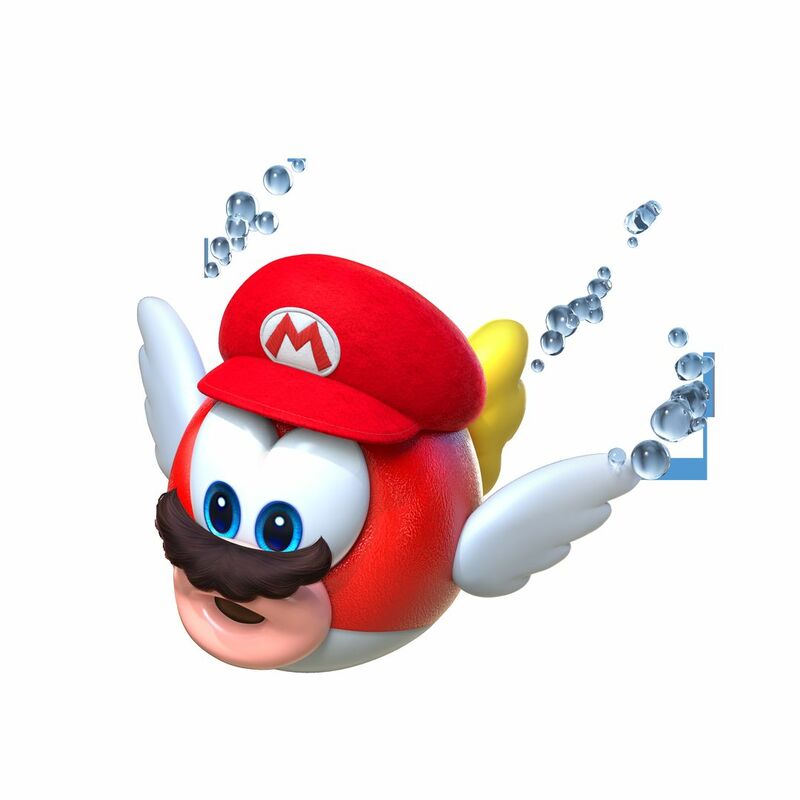 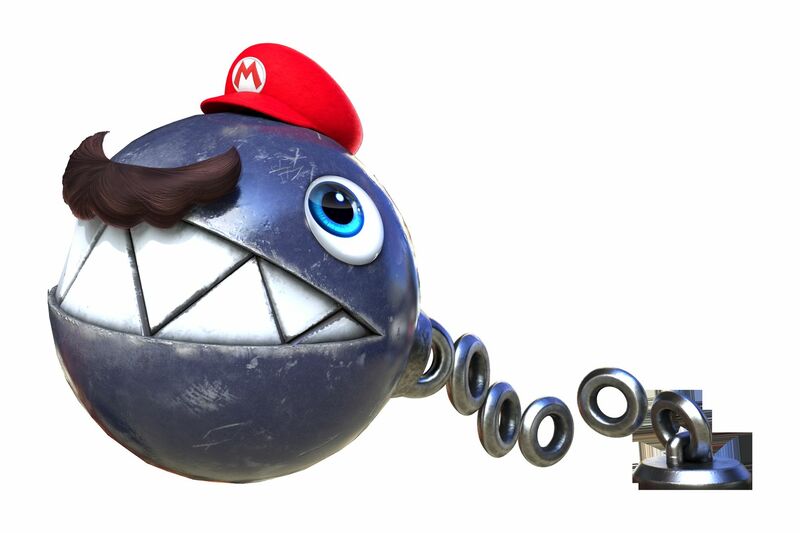 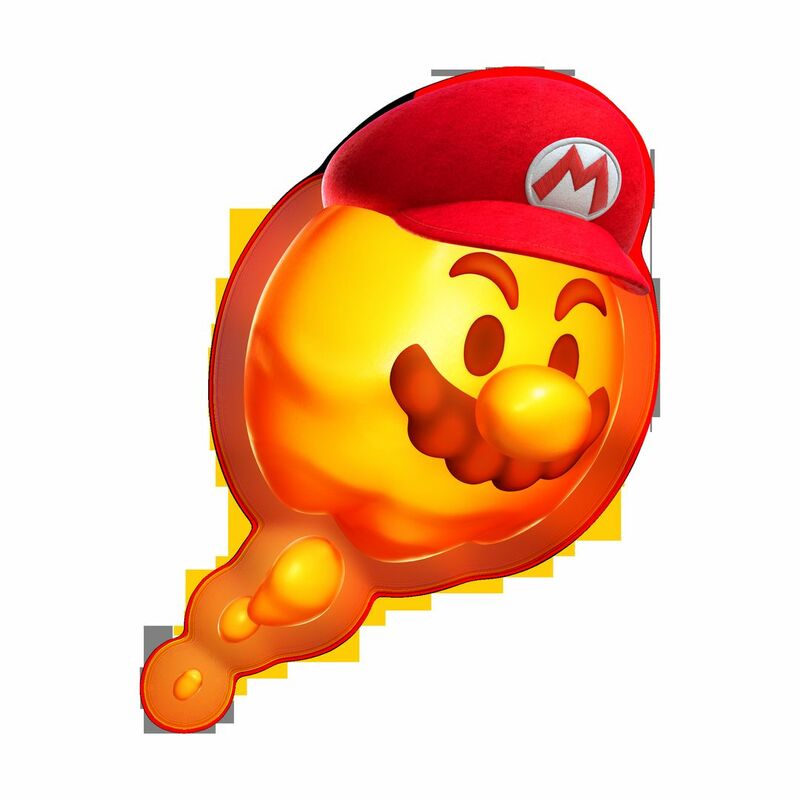 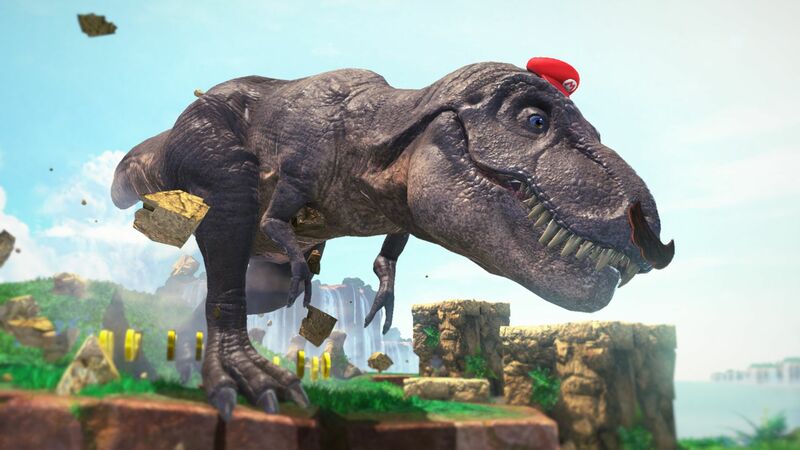 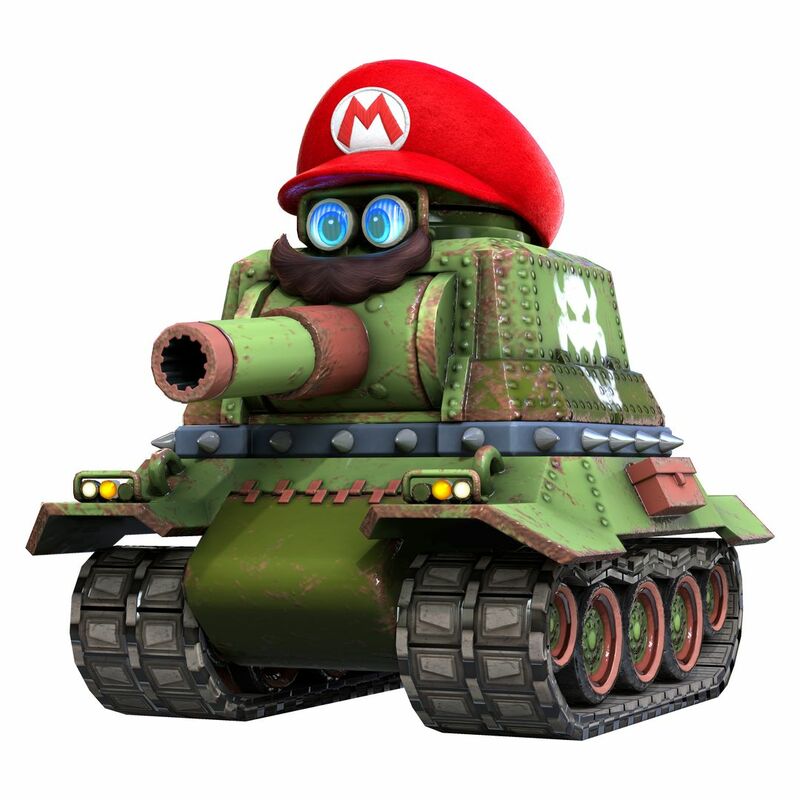 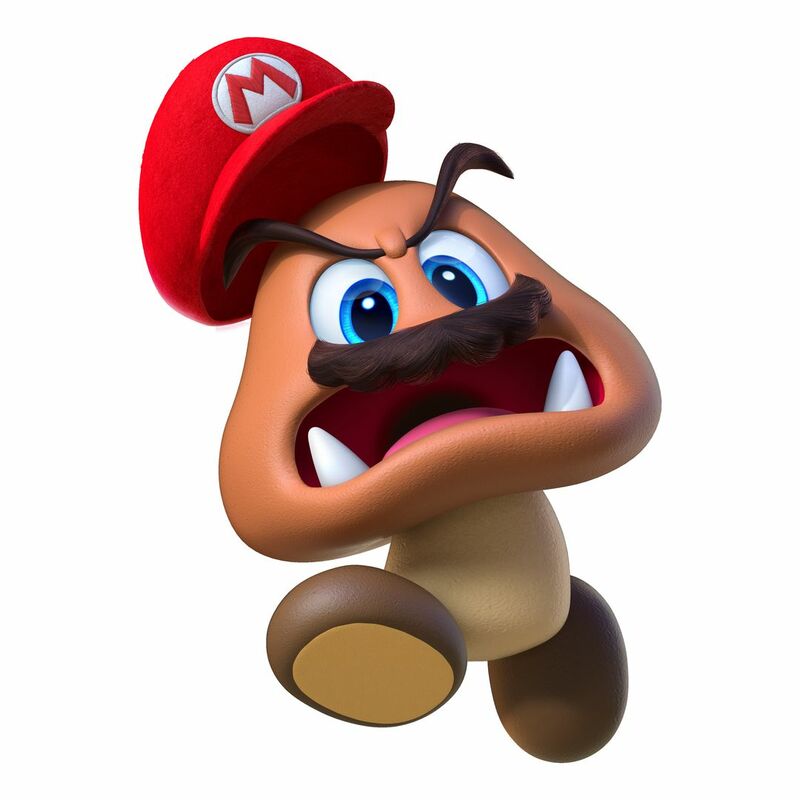 With capture, Mario can take control of all sorts of things, including objects and enemies! 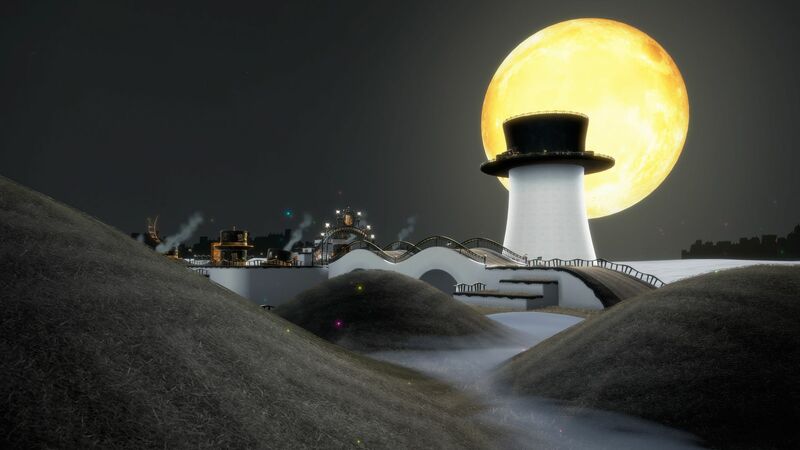 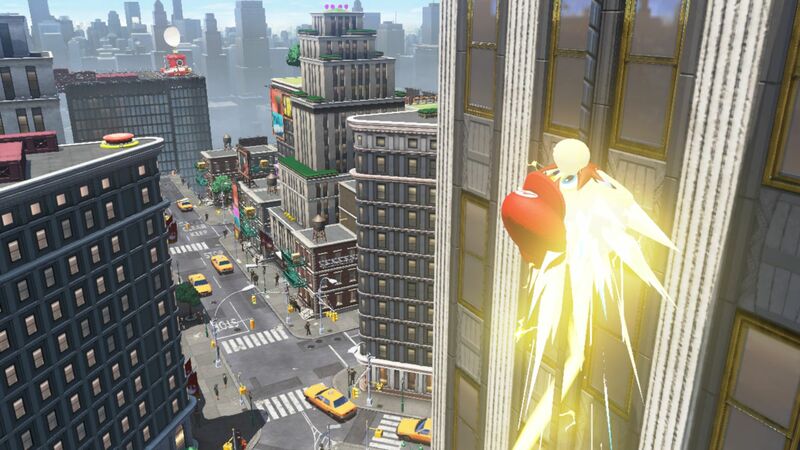 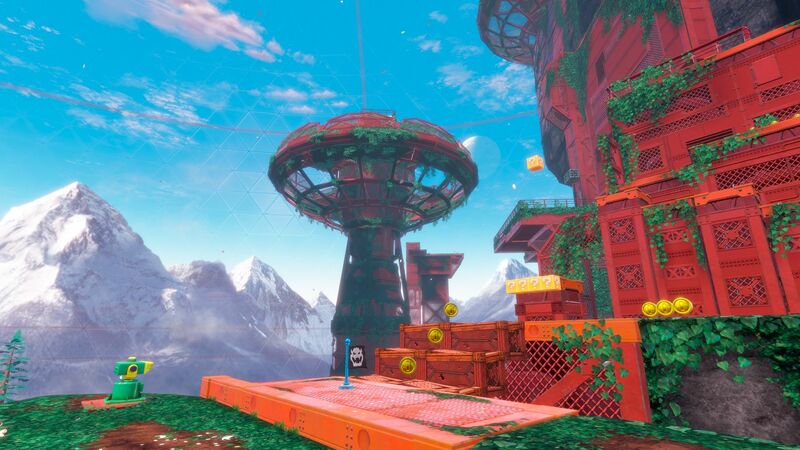 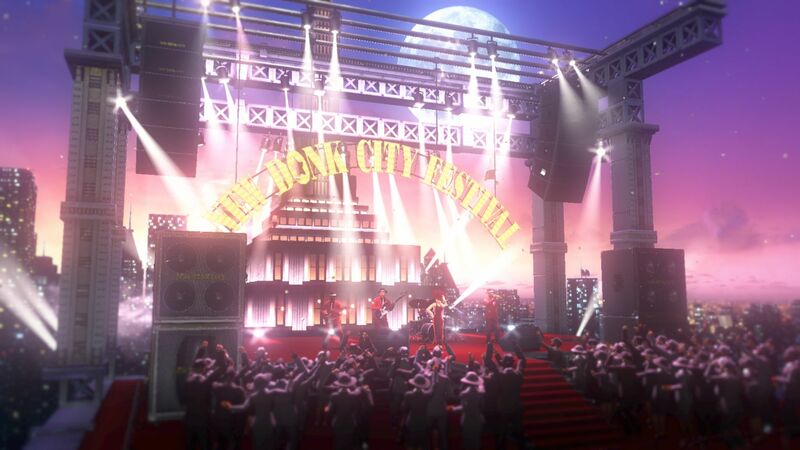 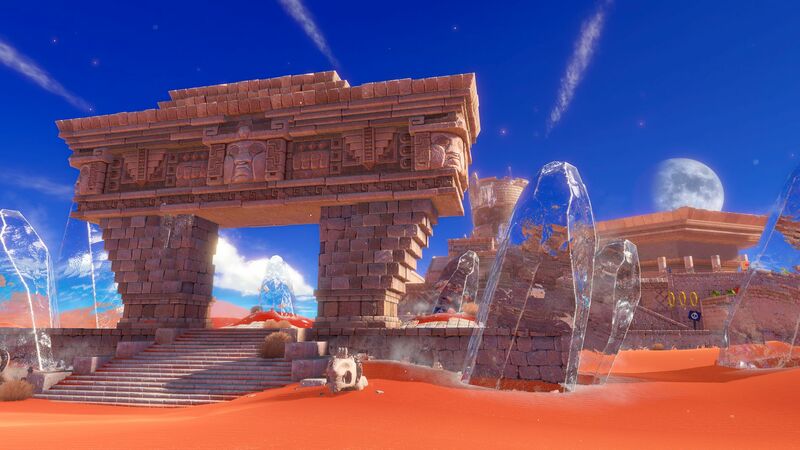 Visit astonishing new locales, like skyscraper-packed New Donk City, and run into familiar friends and foes as you try to save Princess Peach from Bowser’s clutches and foil his dastardly wedding plans. 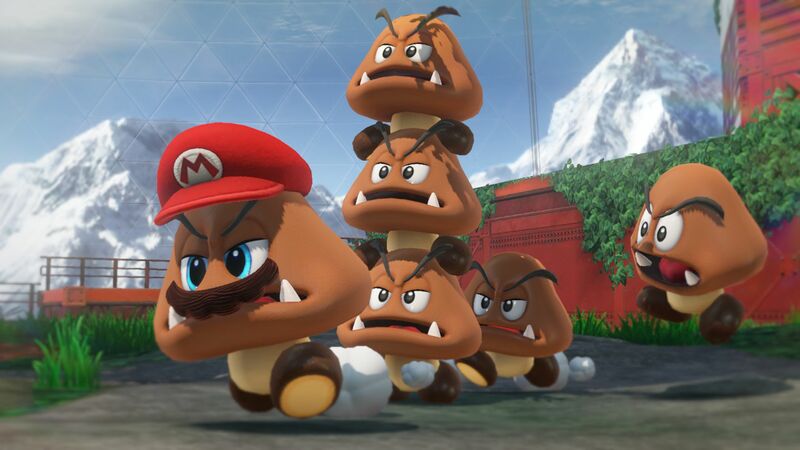 But that’s not all: Nintendo also announced that three new amiibo from the Super Mario series would be released alongside the game. 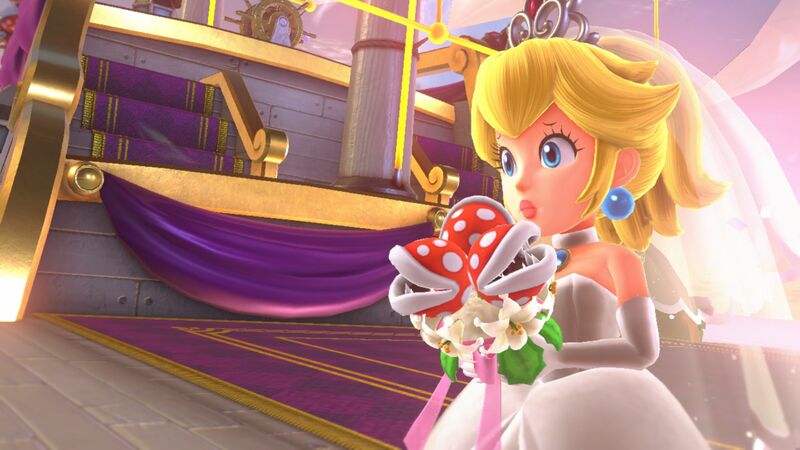 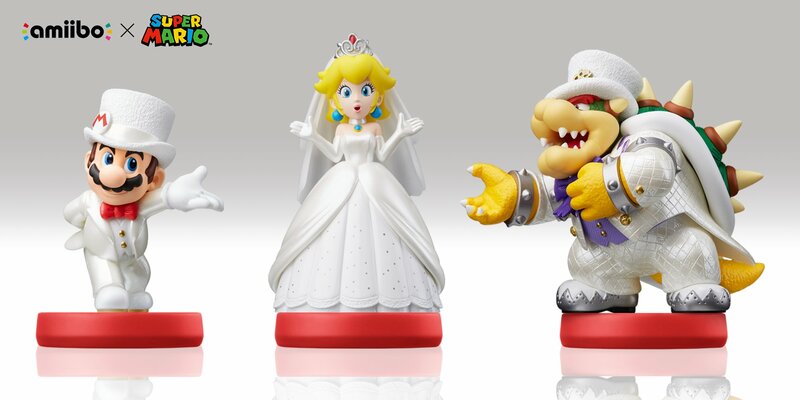 The three figures are: Mario, Princess Peach, and Bowser… all wearing a wedding outfit! 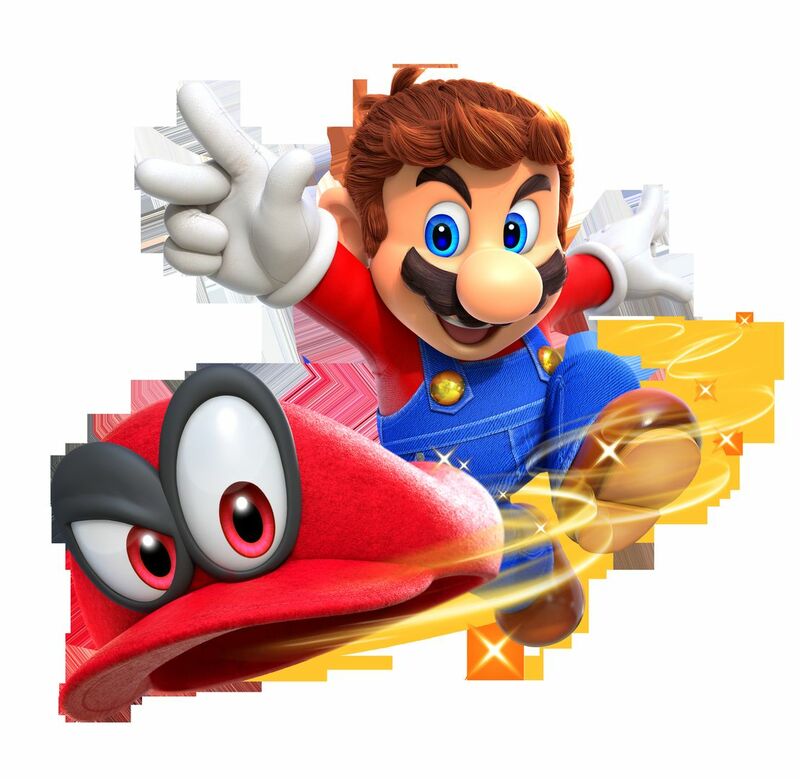 Tapping supported amiibo will allow you to receive gameplay assistance, and some of them will even unlock costumes for Mario. 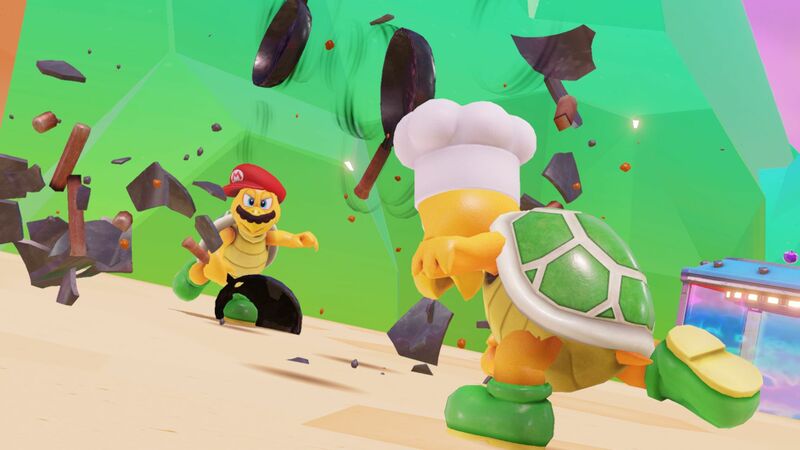 Naturally, it’s not just those 3 amiibo that are compatible: some previously released figures also will, though we don’t know which ones yet. 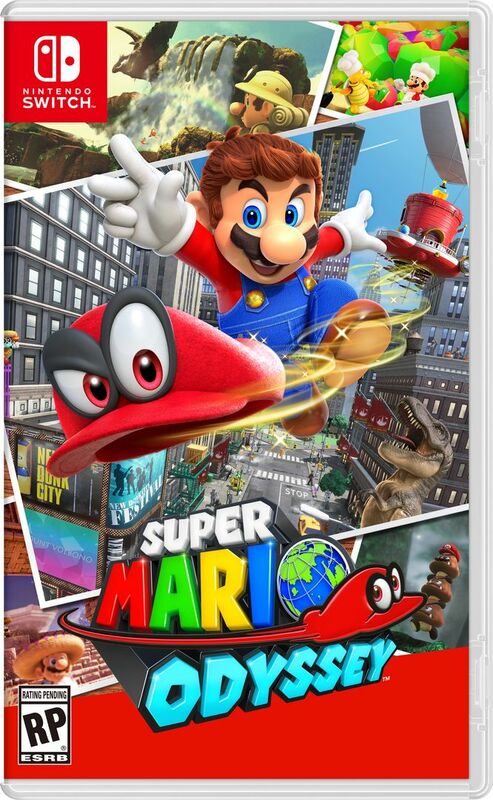 Super Mario Odyssey (Switch) will be released on October 27th worldwide.